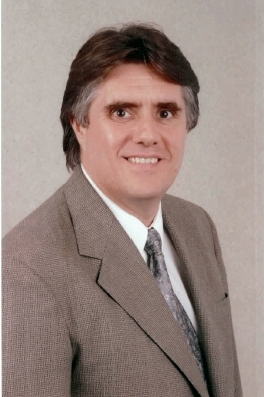 Dr. Roderick V. Clark was born in Alexandria, Louisiana. After receiving his undergraduate degree from the University of Louisiana at Lafayette, he went on to receive his medical degree from Louisiana State University (LSU), School of Medicine and completed his residencey in Internal Medicine. His postgraduate fellowship in Nephrology was completed at the University of Mississippi Medical Center, Department of Medicine. Dr. Clark is certified in both Internal Medicine and Nephrology. He is the Secretary of Treasury with Acadiana Renal Physicians and is serving on numerous boards and associations.